The 2018 North Carolina Science Festival features the Statewide Star Party as a signature event, with generous grant support from the North Carolina Space Grant. 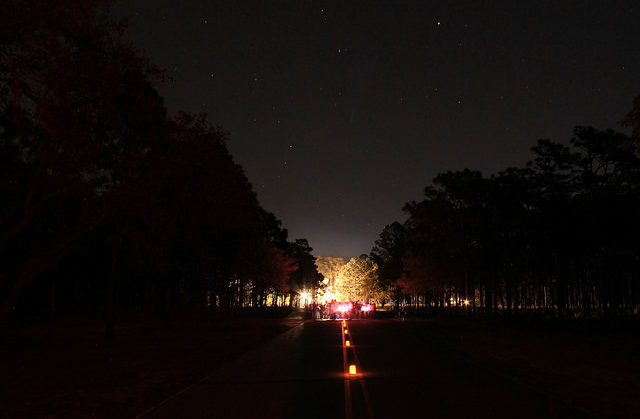 During this years 6th annual Statewide Star Party, astronomy clubs, state and local parks, universities, planetariums, science centers, nature centers, and libraries hosted public sky-watching sessions at 37 sites across North Carolina. The event ran from Friday, April 20, to Saturday, April 21, 2018. About 4,000 visitors and 200 STEM professionals and volunteers participated. This year’s Star Party theme was “Anyone Out There?” Star Party participants provided the curiosity, and host sites provided the telescopes. 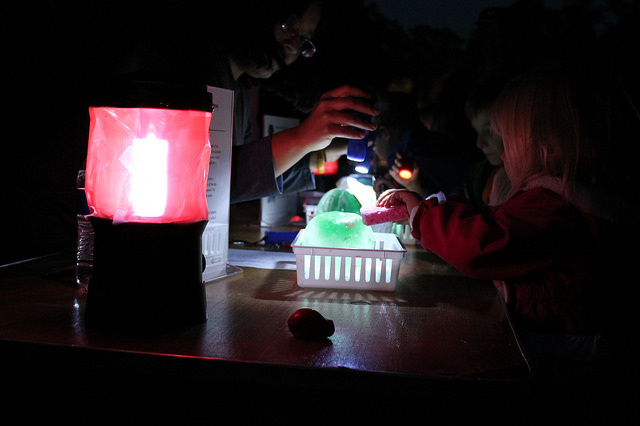 Host sites conducted hands-on activities from a Star Party kit that helped visitors explore the question of whether there is life elsewhere in the universe, how we might find it, and what it might look like.